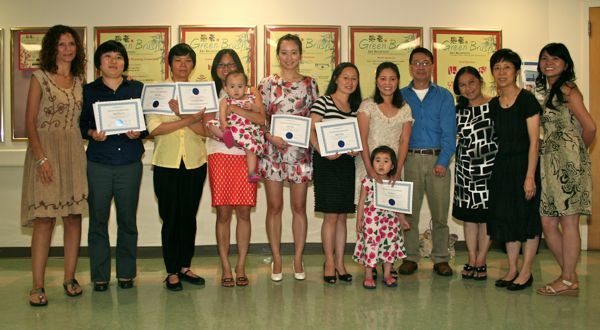 CultureSmart’s training programs prepare bilingual healthcare staff to serve as medical interpreters. Our programs have trained interpreters to facilitate accurate, complete communication between patients with limited English proficiency (LEP) and their providers. CultureSmart’s curricula, language screening, skills assessments, and other consulting services enable healthcare organizations to continually improve the quality of LEP patient-provider communications. In 45 hours, The Essential Piece™ training provides qualified bilingual staff with the skills required to deliver accurate and complete interpretation in health care settings. This 3-month program is designed to prepare experienced healthcare interpreters for certification by practicing conversion skills and refreshing medical vocabulary. 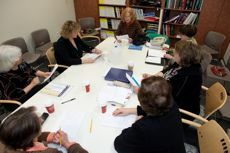 The course includes four four-hour classroom segments plus guided mandatory study group sessions. 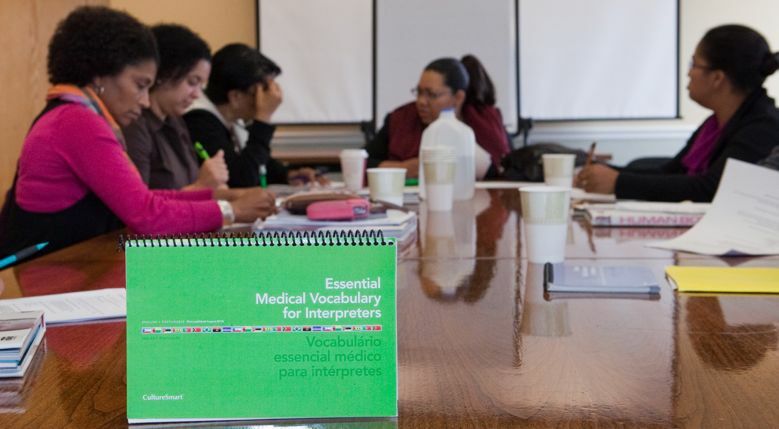 Competent medical interpreters who have undergone professional training and screening often contribute to better healthcare outcomes for patients with limited-English proficiency (LEP). © 2010 Culturesmart, Inc.. All rights reserved.